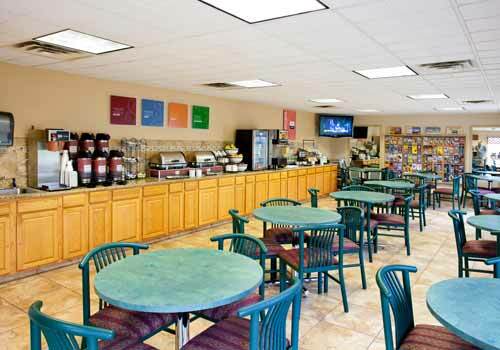 Situated just minutes from the Branson Imax Entertainment Complex, the Shoji Tabuchi Theatre and Silver Dollar City Theme Park, Comfort Inn West offers comfortable accommodations in Branson, Missouri. Guests can enjoy complimentary Wi-Fi and a daily hot breakfast buffet, as well as an indoor pool and whirlpool spa, a sun deck, laundry facilities (fee), and a business center. Picnic area and guest laundry facilities. 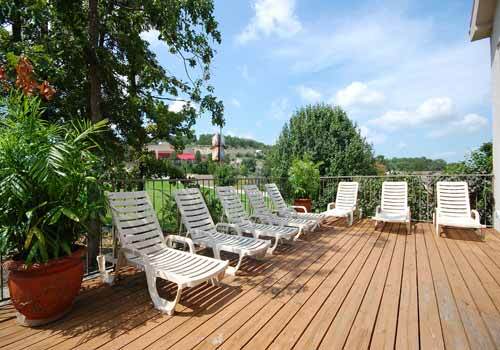 2 minutes' walk from the Branson Imax Entertainment Complex. 9-minute walk from the Shoji Tabuchi Theatre. 4.4 miles from Silver Dollar City. 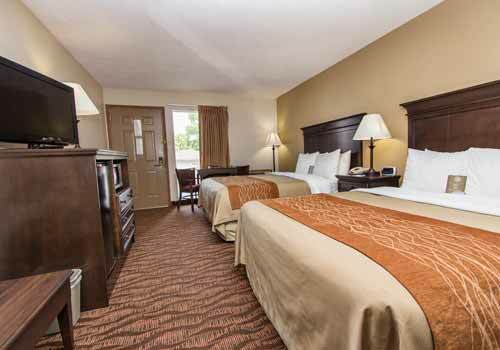 The smoke-free Quality Inn® West is close to Silver Dollar City theme park. Located on the corner of Highway 76 and Shepherd of the Hills Expressway, we are within walking distance of Shoji Tabuchi Theatre and Pierce Arrow Theater. Business travelers will appreciate access to copy and fax machines. Your morning breakfast is full of hot and delicious options, making breakfast at the Quality Inn West the perfect way to start your day. Enjoy our free hot breakfast featuring eggs, meat, yogurt, fresh fruit, cereal and more, including your choice of hot waffle flavors! All guest rooms include cable television, refrigerators, microwaves, coffee makers, hairdryers, irons and ironing boards. The Quality Inn West's reputation for superior hospitality is proof of our staff's wonderful nature. 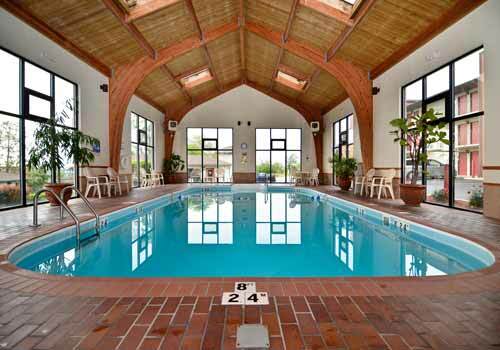 Guests return over and over because of their pleasant stay with us. We hope to see you soon. Yes. The hotel serves a free hot breakfast each morning. 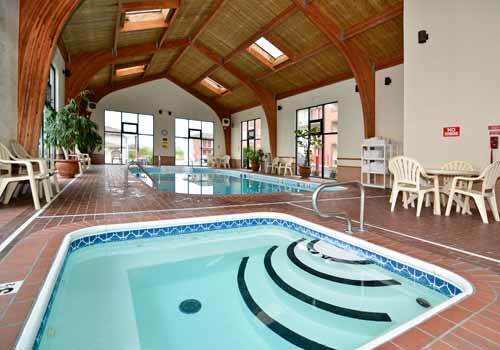 Yes, the hotel has an indoor heated pool, hot tub, and sun deck.